The Wisconsin Women practice and play home games just east of Madison at the Wisconsin Rugby Sports Complex. If we are using any other fields instead of the Sports Complex (options noted below with directions), we’ll always make a special announcement to opponent teams and via our email list and Facebook page. Considered the state’s top dedicated rugby complex and one of the best in the Midwest, the new Wisconsin Rugby Sports Complex is home to two rugby fields and will be the future home of our community clubhouse. 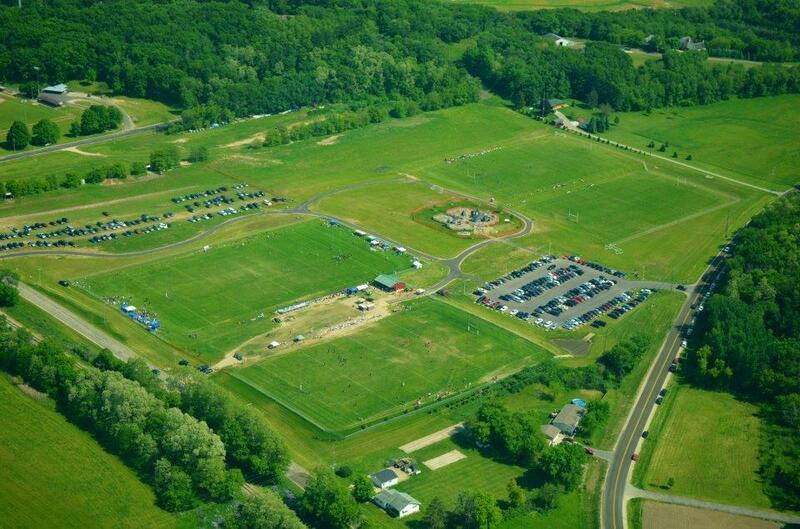 Next to our rugby fields, the town of Cottage Grove has two soccer fields and a large playground. The UW-Madison Women’s home field is University Bay Field located near the University of Wisconsin campus and hospitals. We may play here if we are playing the UW Women for a game or joining them in a special practice situation. Additionally, all summer touch rugby is held here.